Alex, Esquerdinha and Leo finished joint top scorers in the finals on four goals apiece while, for the season overall, Café, Dmitri Prudnikov and Tobe shared the honours on ten. There was stiff competition in the scoring stakes in this season's UEFA Futsal Cup, with the prizes for both the Lisbon finals and the overall campaign being shared three ways. In the finals, Leo scored four times in Kairat Almaty's semi-final defeat of ISK Dina Moskva but could only manage two assists as his side beat FC Barcelona in the decider. Alex of Sporting Clube de Portugal also got four as the hosts defeated ISK Dina Moskva for bronze, while the Russian club's Esquerdinha scored two in each of their games. For the third year running, a Sporting Club de Paris man finished on top of the season-long rankings – and this time it was new signing Café. His mark of ten goals was matched by Tobe of London-based debutants Baku United as well as Dina's Prudnikov, who scored twice in the semi-final loss to Kairat but was injured for the third-place play-off. Earlier in the competition, Futsal Team Charleroi's Lúcio became only the second player to reach 50 goals in the UEFA Futsal Cup. Meanwhile, former SL Benfica man Arnaldo, back with FK Nikars Riga after leaving Baku United, became the fifth to make it to 40, Alex finishing only one short of that mark (the Leo on 40 goals is not the Kairat player). 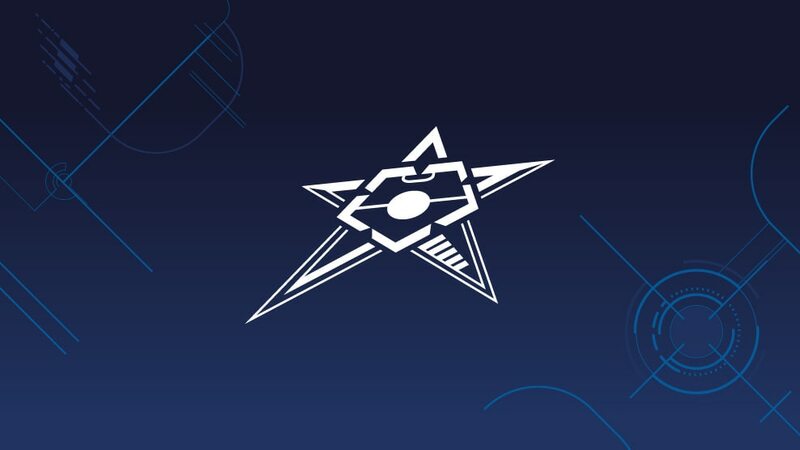 Kairat Almaty 3-2 FC BarcelonaKairat won the UEFA Futsal Cup for the second time in three years after holding off reigning champions Barcelona. ISK Dina Moskva 3-8 Sporting Clube de PortugalAlex's four goals were the highlight as the home side delighted their fans by claiming bronze. A record 35 goals were scored in the finals in Lisbon as Kairat Almaty reclaimed the title from FC Barcelona. Watch highlights of all four games on UEFA.com.